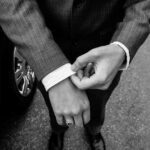 This Father’s Day guide contains affiliate links. Please see my disclosure agreement for details. Check out my Father’s Day Gift Guide for every kind of dad. 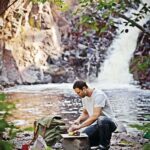 Whether he’s an outdoorsman, a foodie father, or just a classy guy, I found the perfect gift ideas. 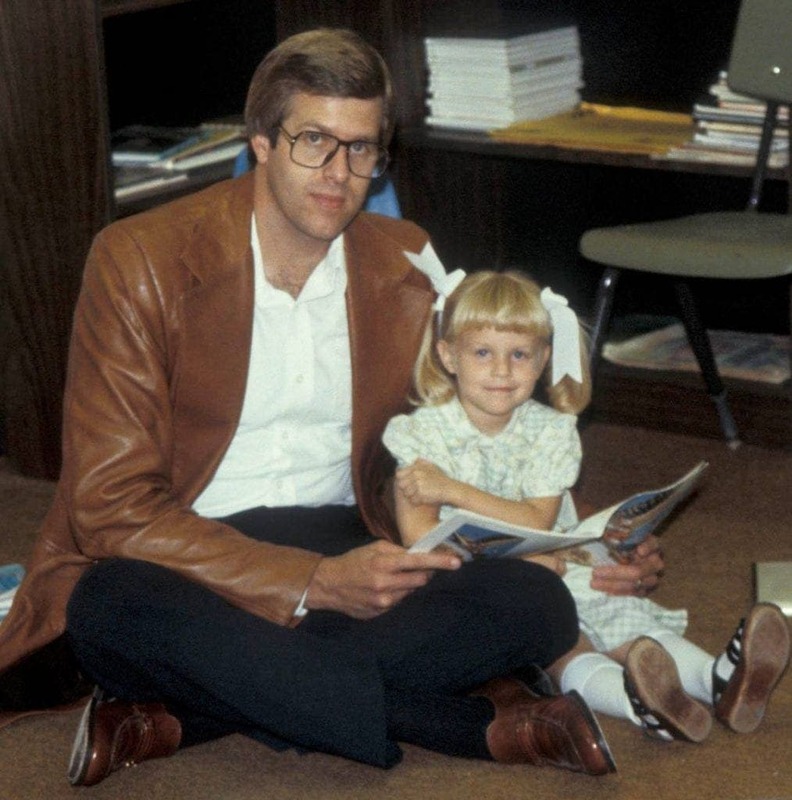 You’ve heard it said before, “My dad is the BEST dad in the world!” Perhaps you’ve even said it a time or two, and if I’m being totally honest, I believe my dad is the very best. Every dad has unique qualities that make him worthy of that description. 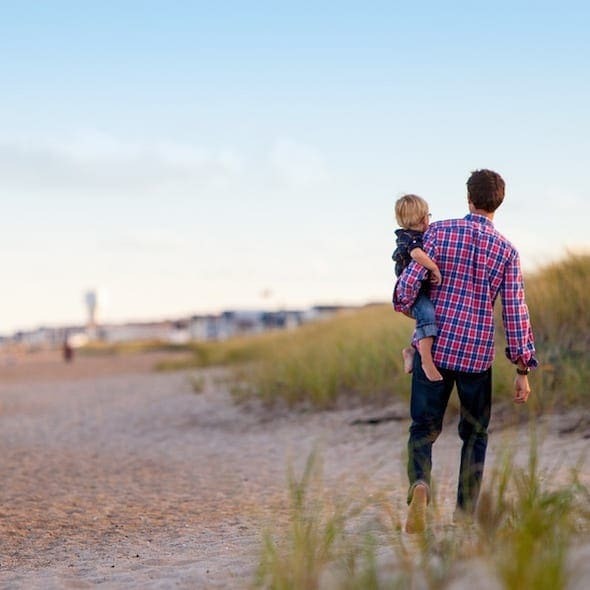 Those special, individual traits that set our fathers apart from one another, so shouldn’t the gifts that we give them match their personalities? I think so! Check out the following guide, help the kids pick out the perfect gift for dad, or get your own pop a thing or two. Pack up the goods, the outdoorsy dad is ready for an adventure! Some dads spend time with their families at the movies or out to dinner, but not the outdoor dad! He loves gathering the family together on the mountainside and out in the fresh air. 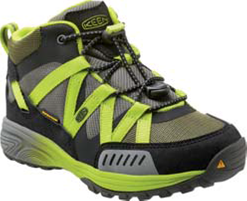 Take a hike…in a good way, in these “Daddy and me” VERSATRAIL KEEN hiking shoes. These stylish and comfortable shoes come in big and small, matching sizes, so the whole family can be in on the adventure. See large selection on the Keen site. If dad likes to cook in wide open spaces, he needs a cutting board for the job. 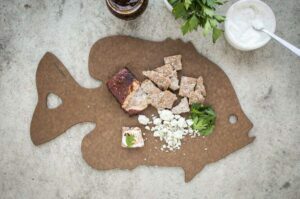 These Epicurean Camp Series Cutting Boards come in a fish shapes! How great is that? They also come in standard sizes, but the quality remains the same. 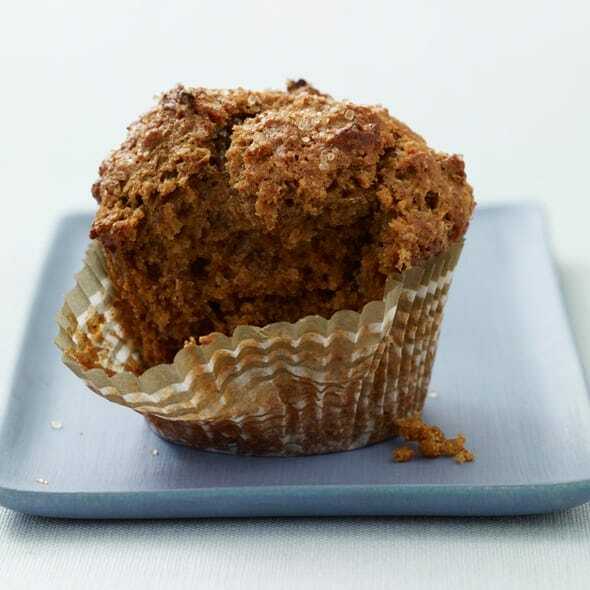 Made from natural wood fiber, and heat-resistant up to 350ºF, they’re light, durable, eco-friendly and work just as good in the home as they do outdoors. For dad, the campfire cooking doesn’t stop with the cutting board! He’ll need a skillet if he wants to whip up a fantastic meal under those blankets of stars. 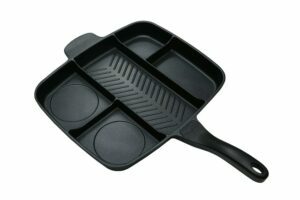 This Master Pan Non-Stick Divided Grill/Fry/Oven Skillet allows dad to make a full meal with just one pan. 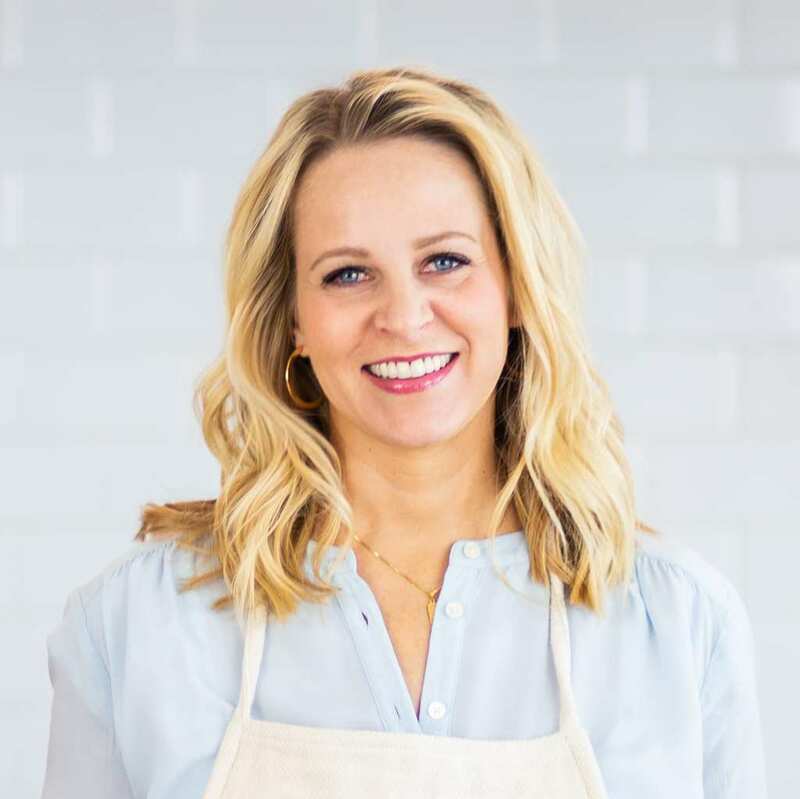 I mean, it only takes one propane burner for the skillet to grill up a hot meal? Amazing! Beach and pool trips are coming up now that the kids are out of school and Father’s Day is here. 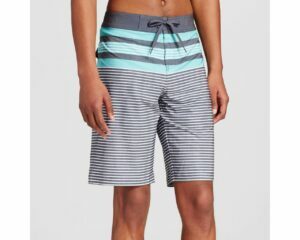 If dad needs a new suit, swim suit that is, check out this stylish pair from Target. The Mossimo Supply Co. swim trunks are crafted with a durable poplin weave and a touch of spandex for a great fit. The classy dad values quality. He likes a nice thing or two. He loves those tech gadgets that keep him up to speed and on time. A nice shave kit and great pants are his thing. And maybe your classy dad even likes a cocktail/mocktail here and there. Dad will look good in these Aviator Polarized Sunglasses no matter where he’s going. Classy or not dad’s lose sunglasses, or maybe he just needs a pair in every car, or mansion he owns. 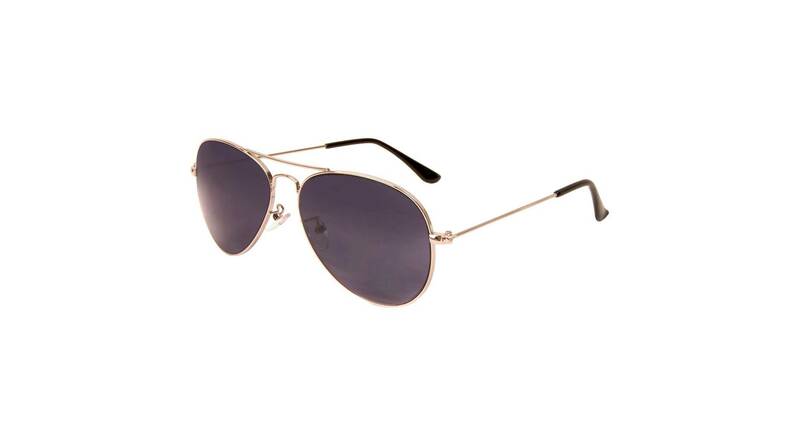 Either way you won’t go wrong with these stylish shades on Father’s Day. A shave kit that doesn’t have to sit on the wet sink! It hangs on the door knob, hook or towel rack, so no matter where dad goes he stays classy. This Perry Ellis travel bag is compact and looks cool and manly! Plus it’s on sale! Get it now! 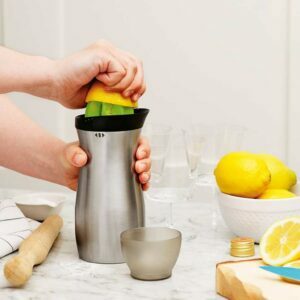 Shake things up with the Tovolo 4-in-1 Stainless Steel Cocktail Shaker. 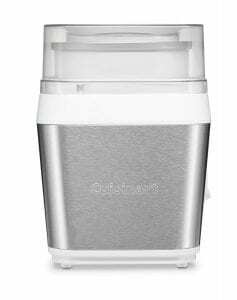 This cocktail shaker allows you juice, jig, strain and mix cocktails all with one shaker. Your dad will not only be impressed with the simplicity of the shaker, but he’ll also be excited to put it to good use! A classy dad is ever the busy dad. Whether playing ball with the kids, or fixing the garage door, or repairing his little girl’s bike, he keeps it all going strong. 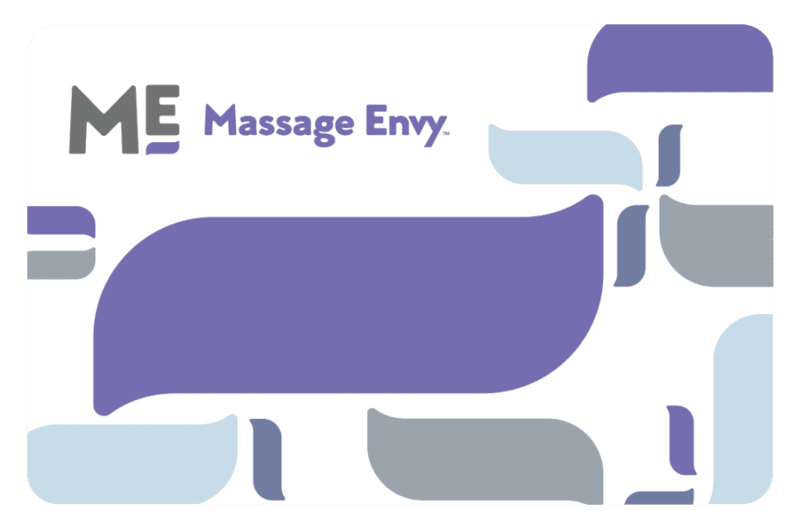 Give him a little break with a Massage Envy Gift Card. Receive a free 30-minute upgrade and choice of a free Enhanced Therapy with $125 in gift card purchases – or get discounts on these items during this next week: Murad Shaving Essentials Set – $67 value, $50 – Whish Shaving Kit with reusable travel bag – $50 value, $25 – Spongelle Men’s Super Buffer, $14 value, $10. 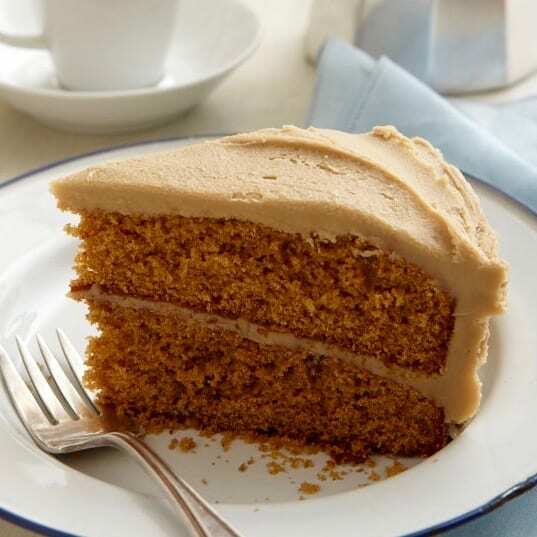 The foodie father loves to spend time in the kitchen cooking up a masterpiece for his family to enjoy, so why not make his hobby a little bit more enjoyable? 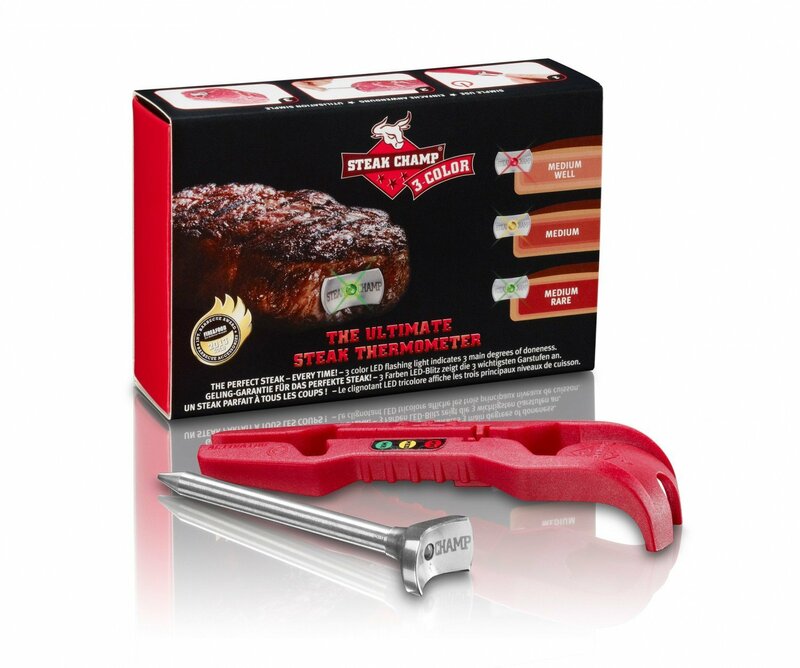 The next steak that your dad makes will be the best one yet with help from the SteakChamp Ultimate Steak Thermometer. Any great grill master knows that the perfect steak takes time and patience, and this thermometer lets dad know exactly when the steak is done to perfection. LED lights guide the way and the probe reads heat along it’s entire length. Good stuff. 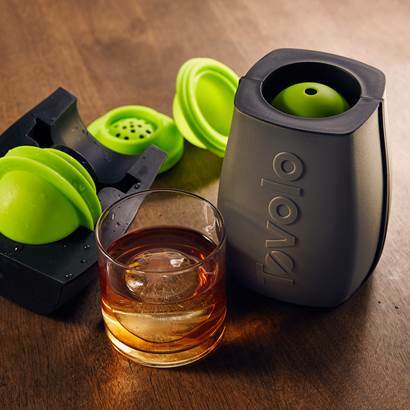 Dad will be obsessed with this Sphere Ice Maker from Tovolo. At least I am! He can make perfectly round, clear ice cubes with this awesome gadget. The insulated stand creates two ice spheres that won’t dilute drinks. Plus they look super cool and dad will get all the praise! No fuss, with all the glory! 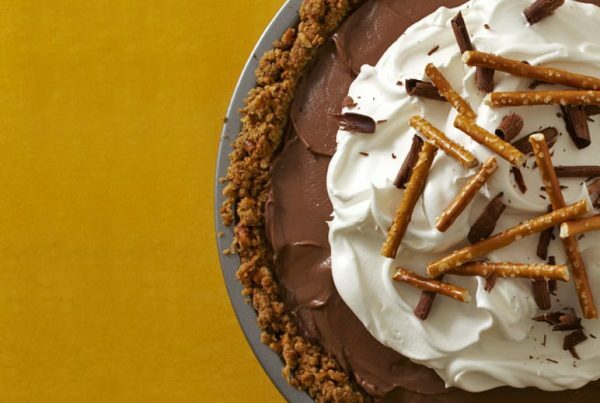 Any dad will be grateful for a delicious ice cream cake. 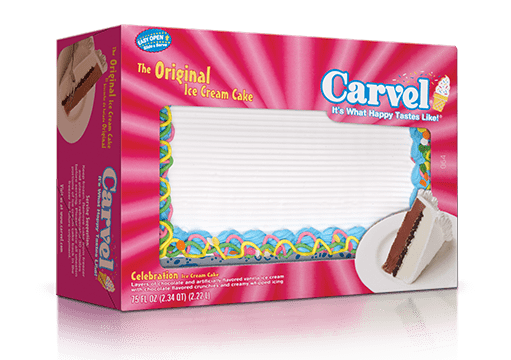 Did you know you can get an un-decorated Carvel Ice Cream Cake at the store, then decorate it yourself? What a great way to send your own message on Father’s Day and get the kids involved. Eat fast! 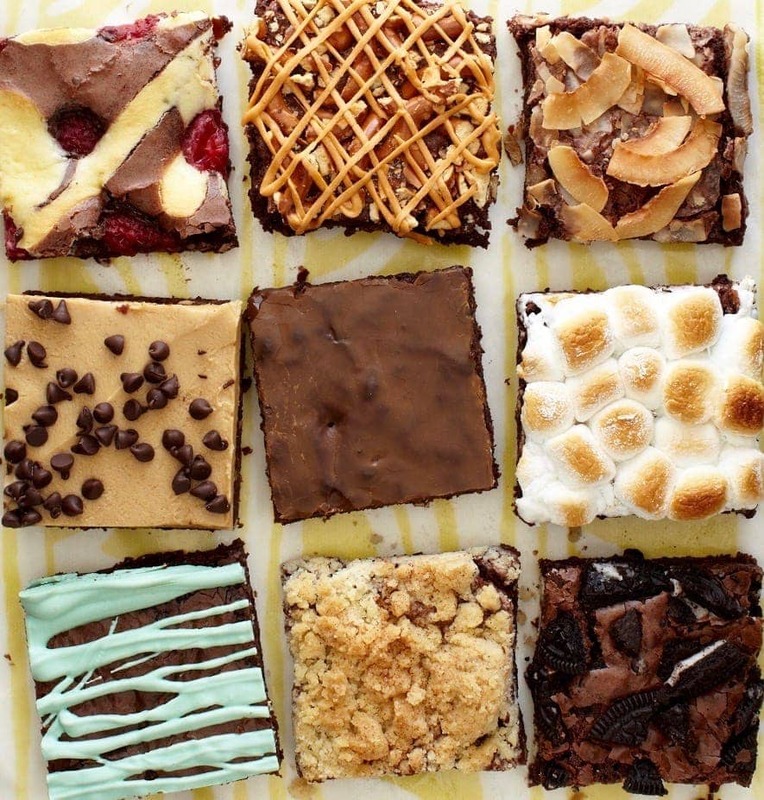 It melts. 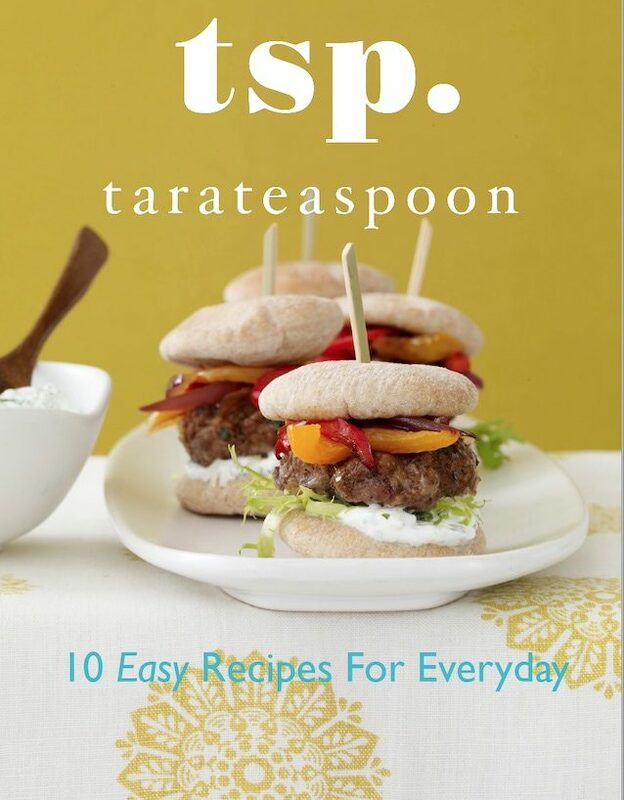 GET IT at your local grocery store! 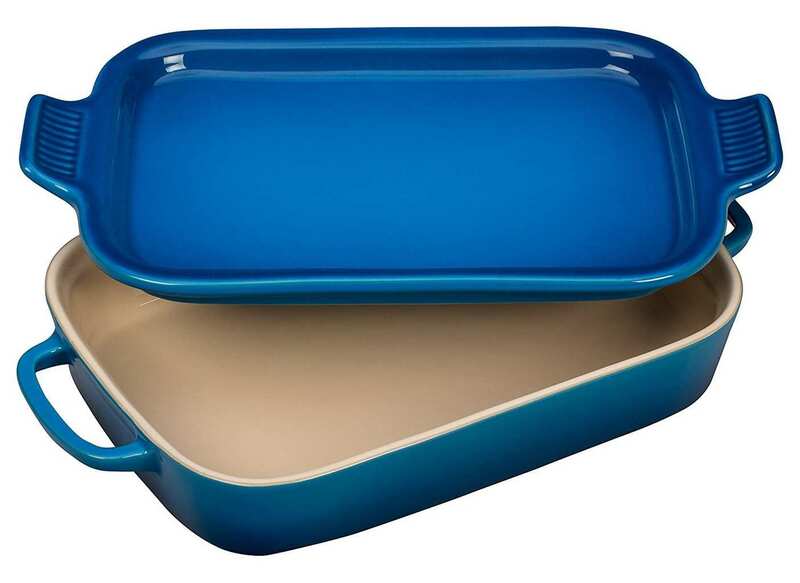 Take dad’s cooking game to a whole new level with the Le Creuset Dish with Platter. 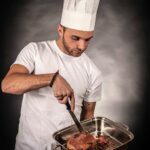 The multi-function design of the dish allows your dad to keep things simple and delicious around the grill by cutting out multiple dishes that hardly keep the food at the sizzling heat of deliciousness. Marinate meat in the dish and serve it on the cool platter included! I have to say I think this is a pretty cool kitchen appliance! It’s not just an ice cream maker. 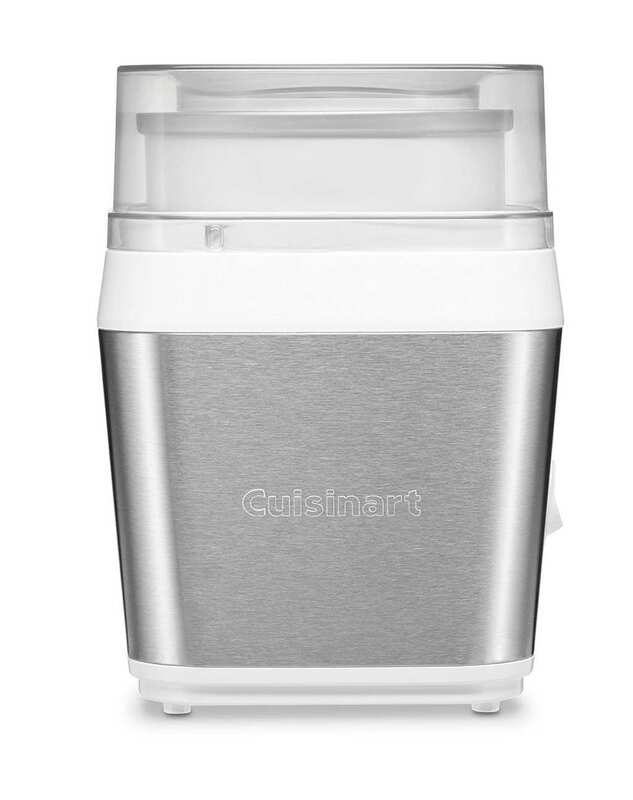 The new Cuisinart Fruit Scoop Dessert Maker churns fresh fruit into a frozen dessert. 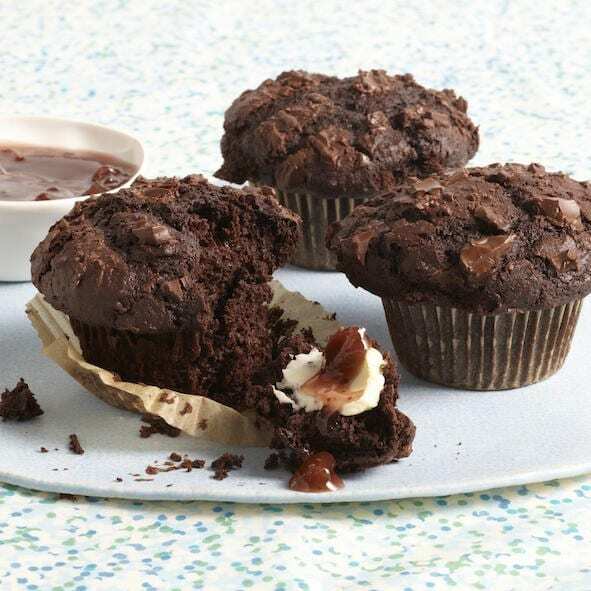 So if dad is on a health kick he’ll absolutely love it! The special mashing paddle gets the fruit perfectly smashed with no extra ingredients. No when his health kick is over…The machine makes regular ice cream and frozen yogurt like a dream! Father’s who love technology are the most fun to shop for because they’re interested in the latest and greatest gadget. Sometimes shopping for the techy dad can be dangerous because you end up shopping for yourself after finding all the cool things there are out there. 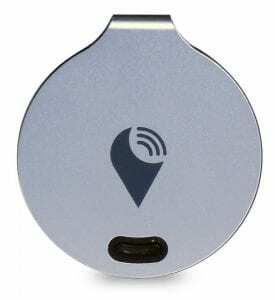 Dad might lose his wallet or phone every once in a while (or maybe the kids just play tricks on him), but the techy TrackR Bravo helps him track it. Dad sends a request through his phone and the tracker rings on his keys. Dad’s phone goes missing? Well, this little device works on the opposite way too, and calls his phone to set off a ring, even if it’s on silent! 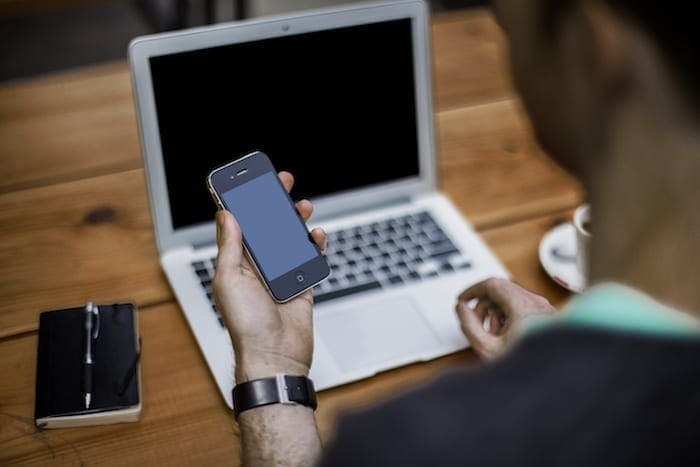 His smart phone can do one more amazing thing – double as his wallet! Get dad this Card/ID Holder iphone Case and lighten his load. 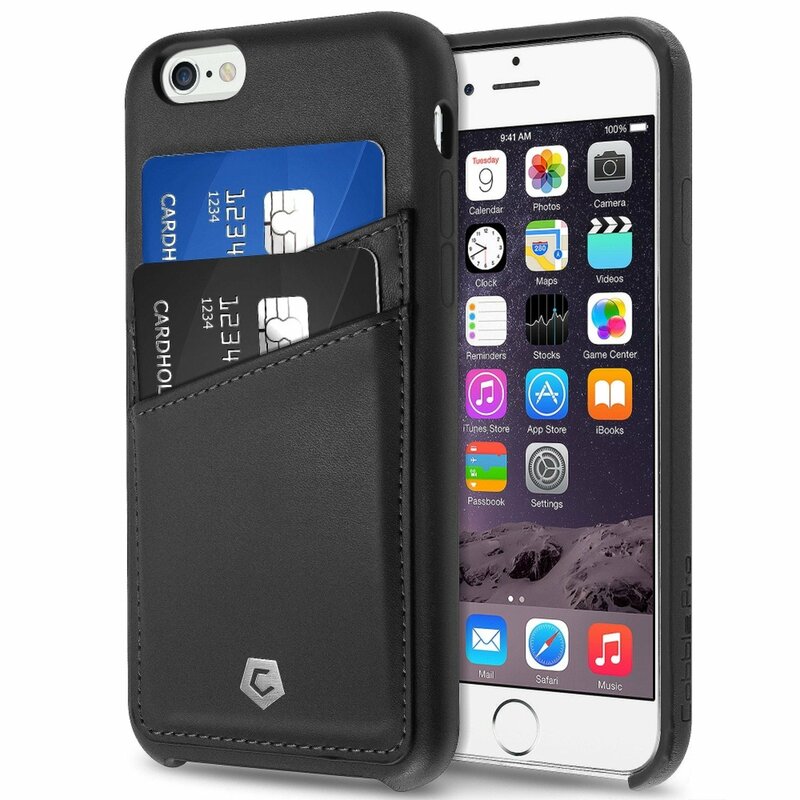 No more bulky wallet, it’s all in one place! For a gadget guy on the go there’s nothing better than having all the right cords, cables and chargers. 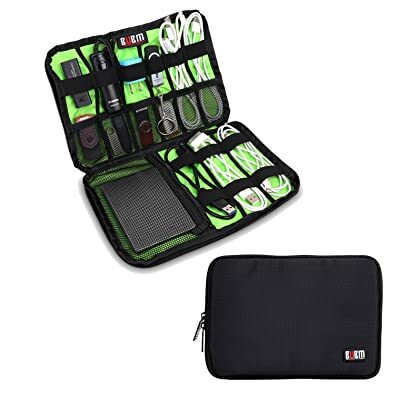 This portable, waterproof case keeps his cords and hard drive in one place. Easy to carry on, or keep at home. Velcro straps and pockets allow everything to stay separated and untangled. I want one! Forget Father’s Day, when is Single Girl’s Day? Happy Shopping! And Happy Father’s Day! Check Out More Of My Father’s Day Posts!